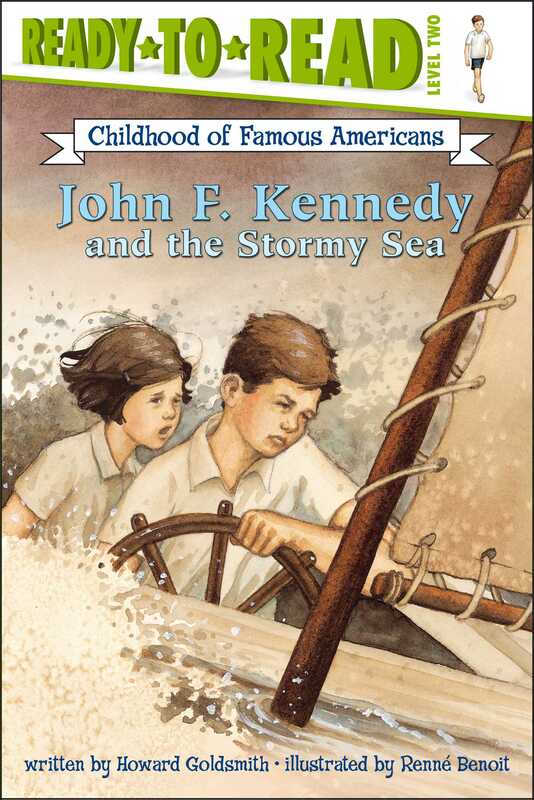 When young Jack Kennedy's little sister gets tired of playing, Jack suggests a a sail. Within moments Jack is steering the small chip toward Osterville to say hello to Captain Manley. Under darkening clouds the two children head back home -- but they do not make it before a storm hits, threatening their lives. Is young Jack a good enough sailor to bring his sister home to safety?